After all of the leaks and reports, the Galaxy S7 and Galaxy S7 Edge are official. As the knowledgable Android user you are, you are probably wondering what the official specs look like. Below, we have each one detailed in graphs. 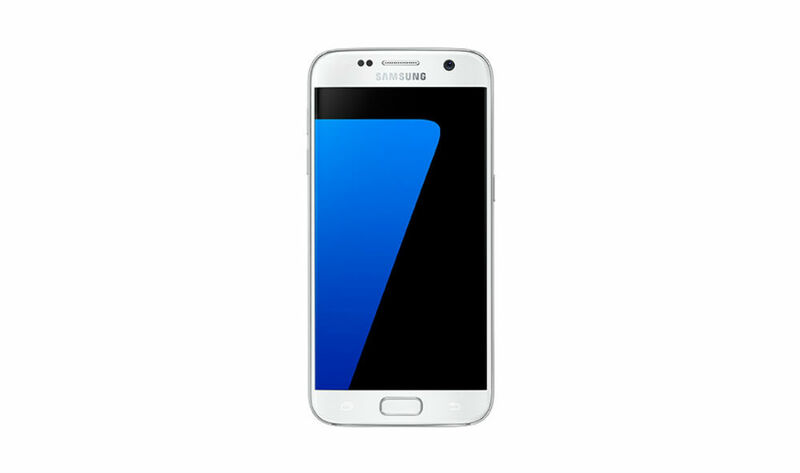 As a quick recap, for the Galaxy S7, you are looking at a 5.1-inch Quad HD Super AMOLED display, Snapdragon 820 processor, 4GB RAM, starting point of 32GB built-in storage with microSD support up to 200GB, 3000mAh non-removable battery, 12MP rear-facing camera with OIS, front 5MP shooter, fingerprint sensor, microUSB port, and Android 6.0 Marshmallow underneath Samsung’s latest iteration of TouchWiz. The Galaxy S7 Edge features all of the same hardware specifications, but with a larger 5.5″ Quad HD Super AMOLED display. Do you think Samsung left anything out? It sure doesn’t seem that way. Software: Android 6.0 "Marshmallow" Android 6.0 "Marshmallow"